This page will be closing soon. Click here to visit our new website AwakenedSoulCenter.com Thanks! Welcome to Downtown Yoga, a Southern Utah refuge for Yoga practitioners located in St. George. 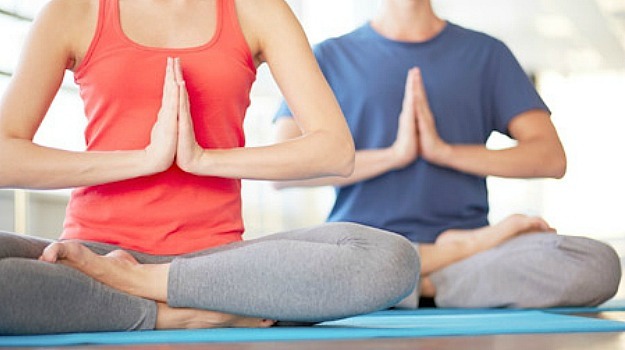 Downtown Yoga offers over 20 classes per week, and also has St. George's largest selection of yoga disciplines to choose from including Kundalini, Hatha, Vinyasa, Anusara Inspired, Ashtanga, Restorative, Prenatal and Kids classes. There is something for everyone, beginners to advanced! We look forward to seeing you in class very soon. Sat Nam.